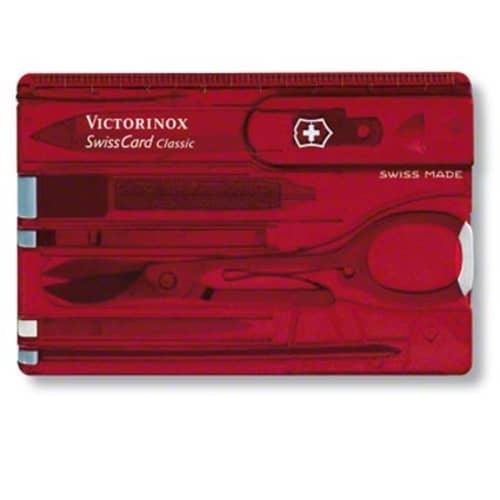 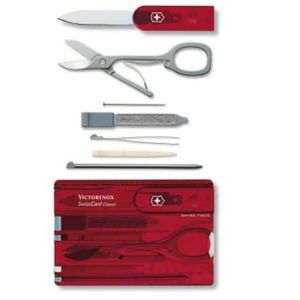 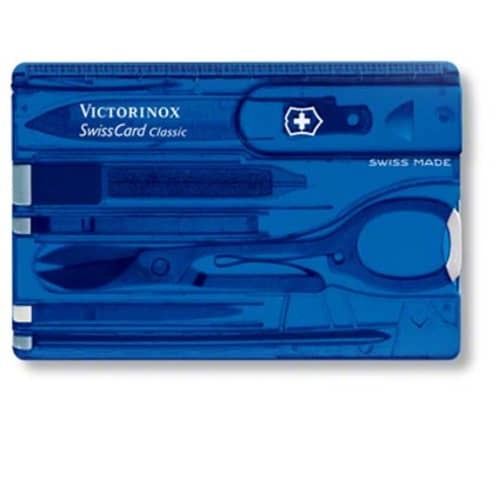 Branded Swiss Card Pocket Tool is a handy, lightweight and high quality product that is guaranteed to be appreciated. 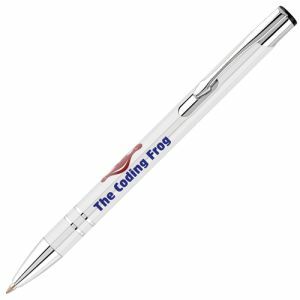 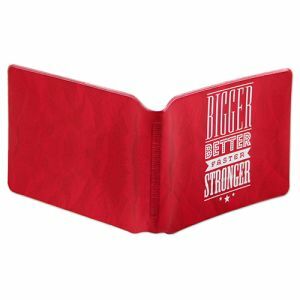 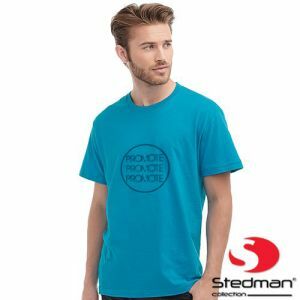 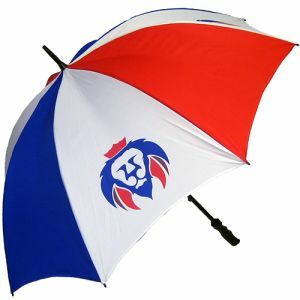 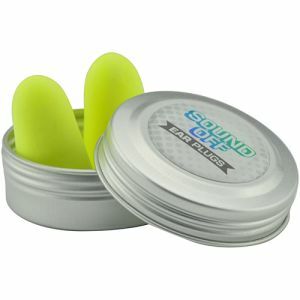 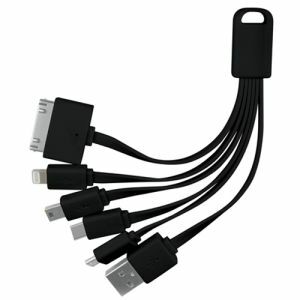 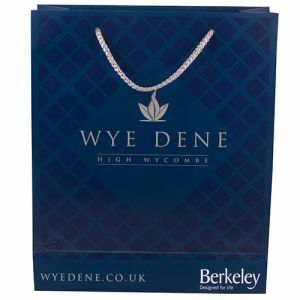 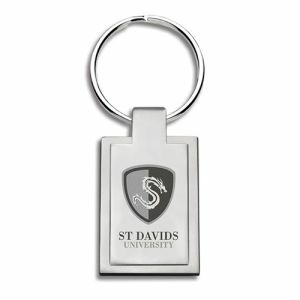 Ideal for any industry or campaign this product makes an excellent business gift, available in a range of bold colours. 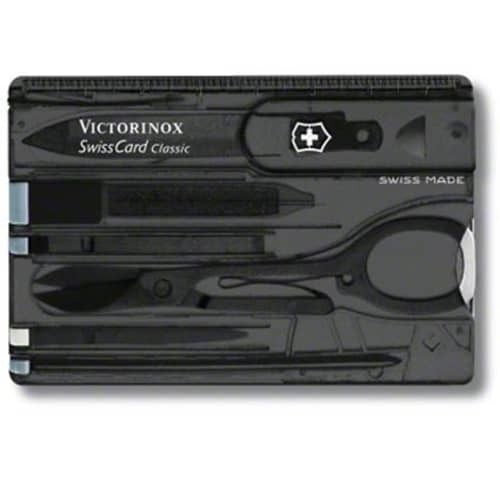 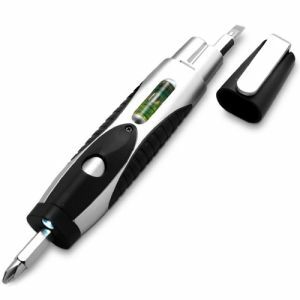 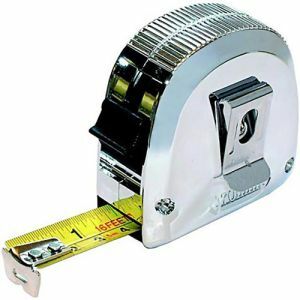 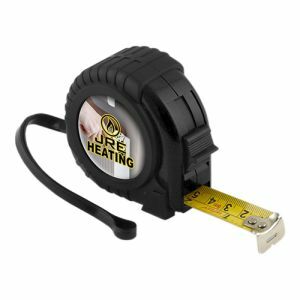 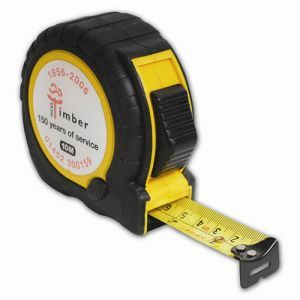 Tools include: letter opener, scissors, pin stainless, nailfile, screwdriver, tweezers, toothpick, pressurised ballpoint pen, ruler (cm), ruler (inches).